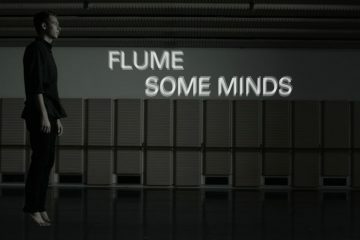 It’s been a bit quiet around Flume for the last two years. But now he’s back with a mixtape including remixes and new productions on his seventeen tracks strong release. 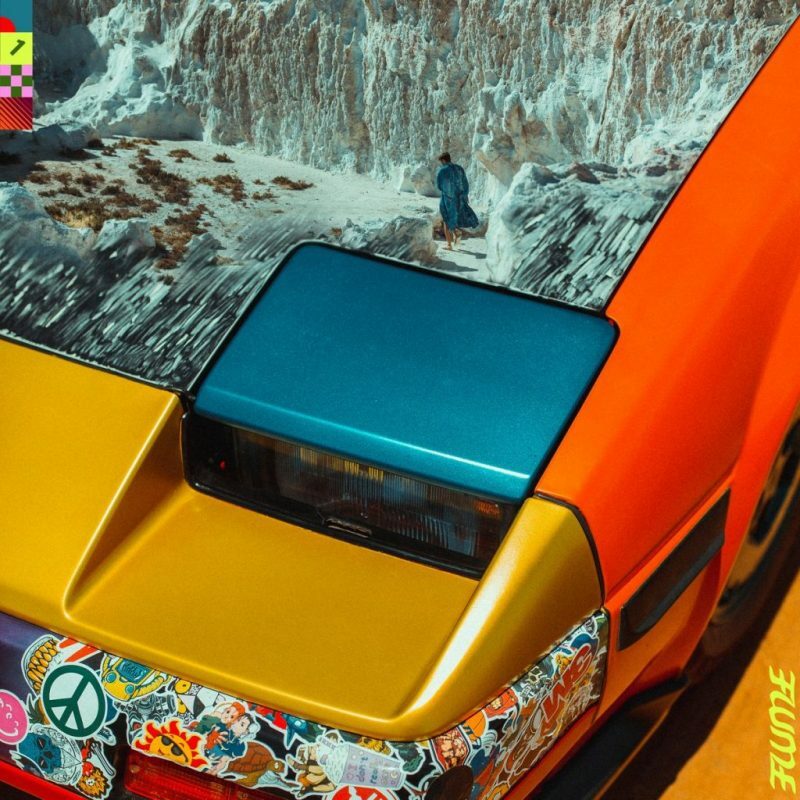 As per usual Flume is navigating smoothly between electronic music and hip hop sounds and gathers talented up and coming rap and soul artists like JPEGMAFIA, slowthai and KUČKA.